Hey everyone! I can't believe 2016 is almost over. We have all read some pretty amazing books this year and we can't wait to share them with you. 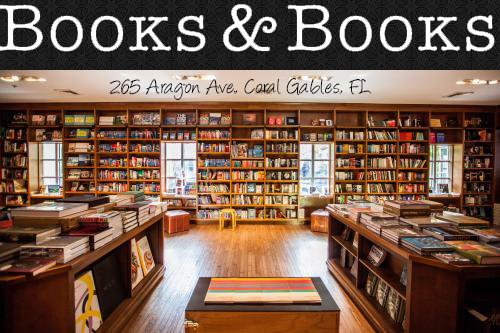 Let us know if you have read and loved any of the ones we have read! Have a great and safe New Years!!!! 2016 was a really hard year for me and my family, so a lot of reading didn't get done, but what I did read, I enjoyed immensely. SO THANK YOU TO ALL THE AUTHORS WHO GAVE US A CHANCE TO ESCAPE REALITY AND JUMP INTO THEIR FICTIONAL WORLD. 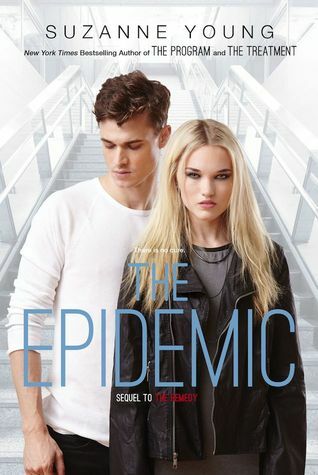 Suzanne Young always breaks my heart in the best possible way and The Epidemic was no exception. I love the Program series and this was another fantastic addition to the Program world. To be honest, I liked An Ember in the Ashes, it wasn't my favorite but I still liked it. So when I got A Torch I thought the same would happen and guess what? It didn't. 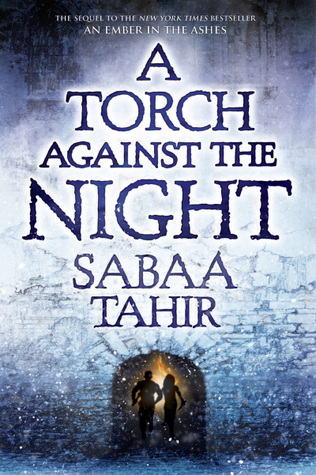 A TORCH AGAINST THE NIGHT WAS SO FREAKING GOOD, I cant even begin to describe how much craziness happens in this sequel. AND ELIAS, GAWD DO I LOVE HIM. 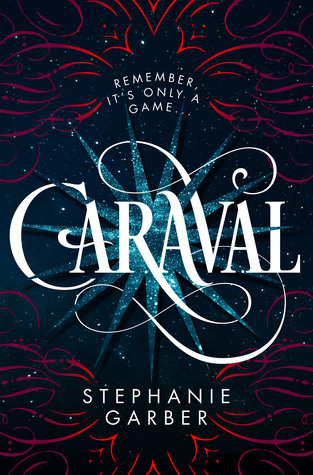 Andy, from OUAT, was kind enough to let me borrow her arc of Caraval and lets just say that I lost all sleep and devoured that book like my life depended on it. 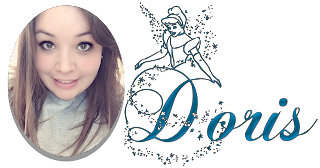 I was blown away with this story, I felt like I was on a magical adventure the whole time. 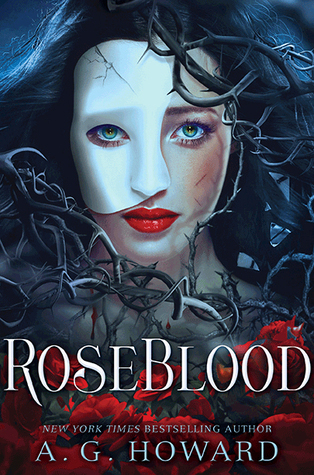 Everything about Roseblood was dark and creepy and amazing and just one of my favorite retellings to ever exist. It helped me get out of my book slump when things weren't the best and Anita always delivers with the intensity. ALSO PHANTOM OF THE OPERA RETELLING, what's not to love. 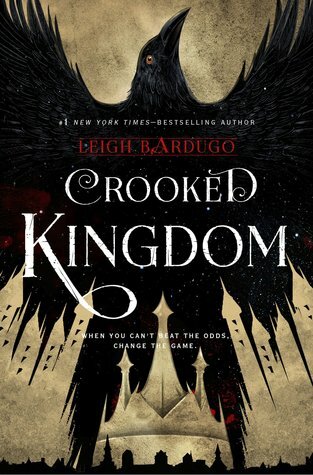 The long awaited sequel to the Six of Crows was worth the wait, I cannot even begin to express just how much this Crooked Kingdom rocked my world. I doubt I will ever recover from this book, oh, and I also didn't want to say goodbye to these characters yet. SQUEEE those were my favorite reads of 2016. I hope you all had an amazing reading year and that 2017 will be even better. 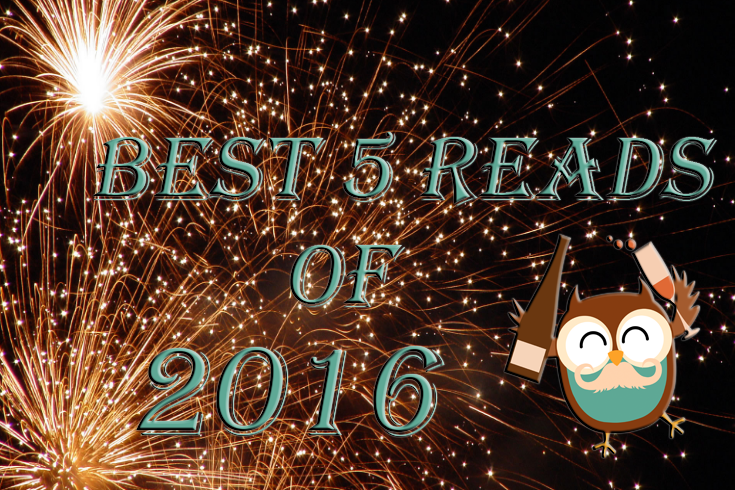 Let me know down below what your favorite reads of 2016 were.